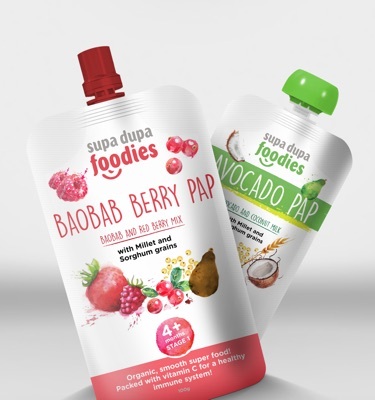 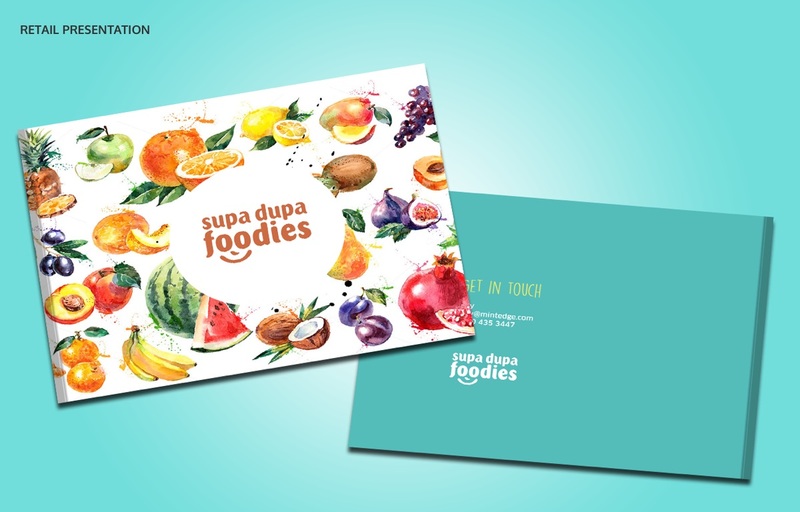 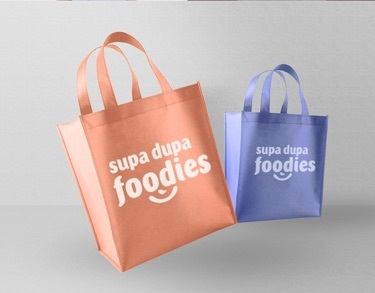 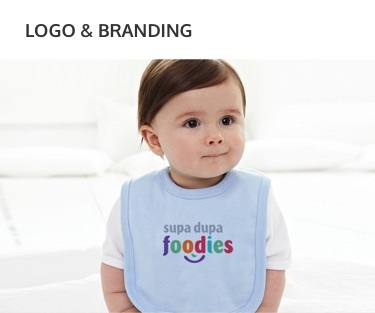 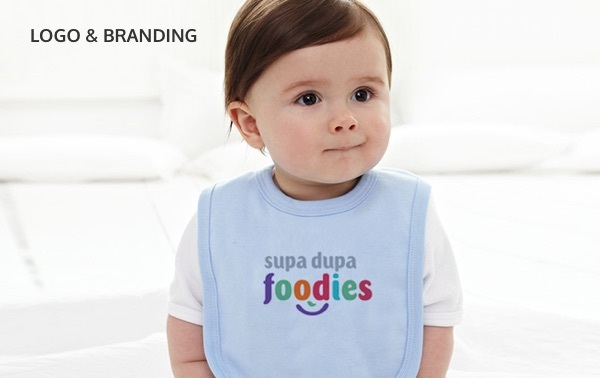 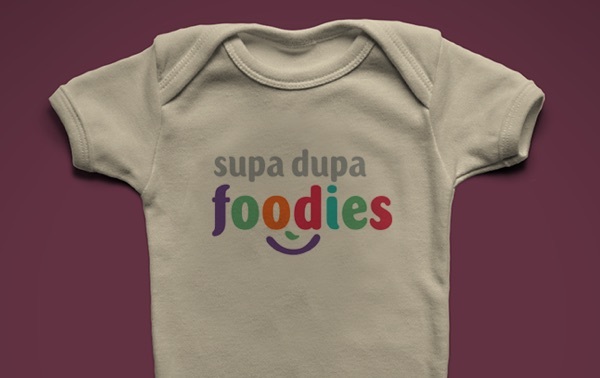 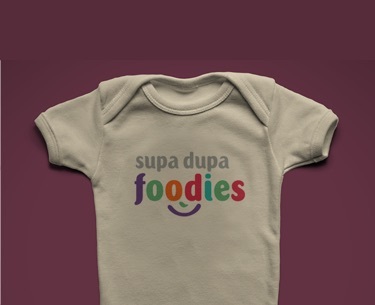 SupaDupa Foodies is an African food inspired baby weaning meal in a pouch with the main ingredients being millet and sorghum base gluten free grains. 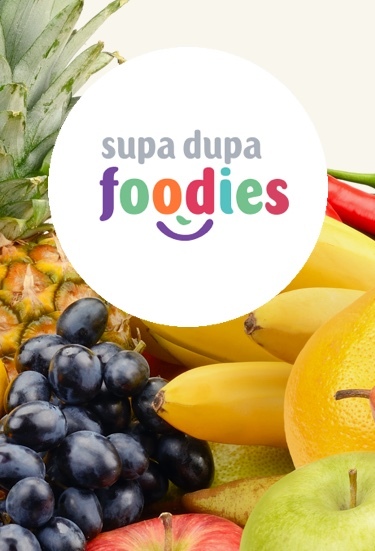 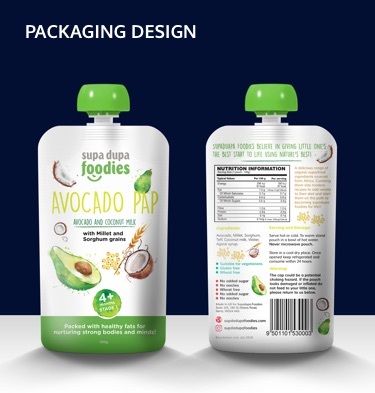 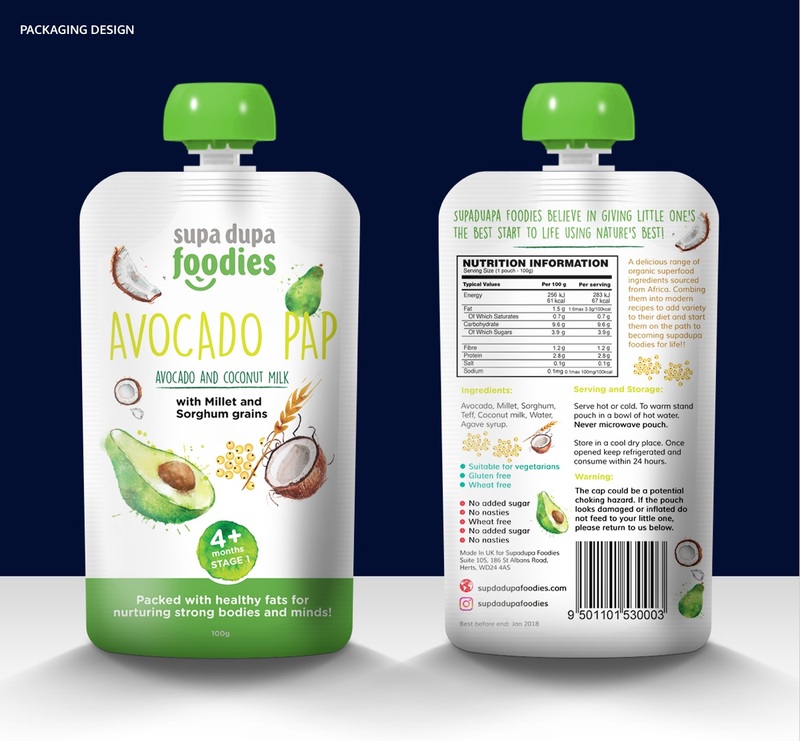 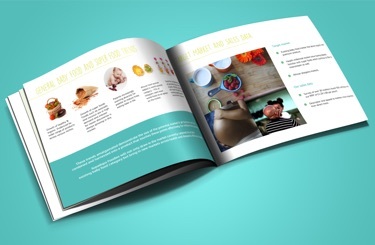 SupaDupa Foodies provides busy health conscious parents with premium superfood for their kids. 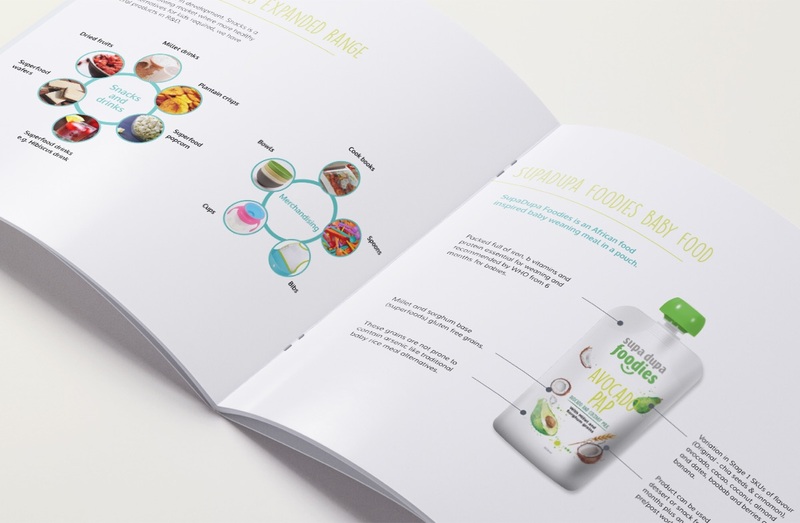 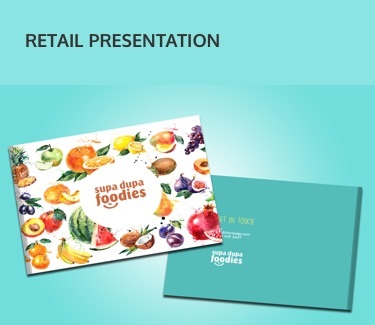 VINE Creatives created the logo, pitch documents and the packaging for the brand.